The NightCap with Jordan Miller!! and Kona’s Deli…. Are you ready?? Kona’s Deli is the official sponsor of The NightCap with Jordan Miller! 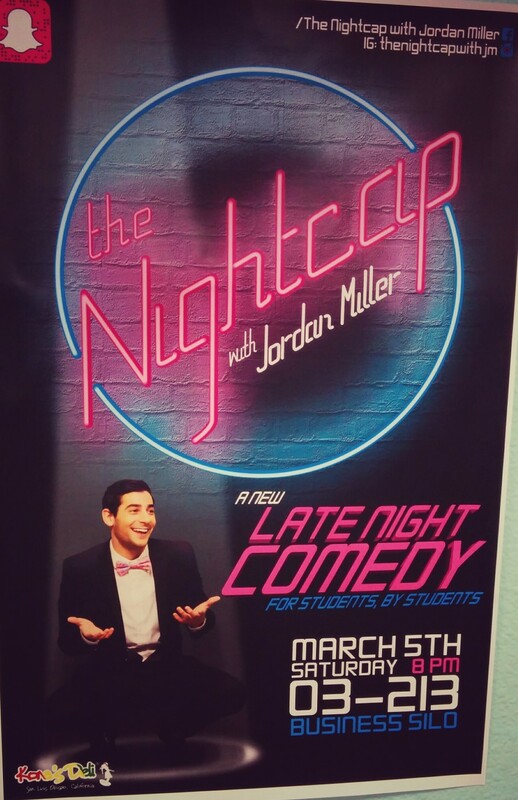 The Nightcap with Jordan Miller is a new late..